You can try to find an other social house. For this you need to register and search at your local social housing website. For example Woningnet is the social housing website for the Amsterdam region. You can search for a house or room in the private (non-subsidised) sector. Social housing in the Netherlands is mostly meant for people with lower incomes. The law (Huurliberalisatiegrens) determines whether you are living in a house which falls under social housing. Social houses belong to housing associations. The current threshold(2017 is 710,68 euros. Maximum rent, based on a legal points system. Your income and savings will be taken into account. Maximum of annual rent increase. Depending on your situation, you can get housing benefit. Most of the houses in the social housing sector belong to housing associations. Tenancy agreements in the private sector have been liberalised. This means that both the tenant and the landlord have more freedom when it comes to the rent and the services provided. You are not entitled to housing benefit. For more information about the difference between social housing and the private housing sector, read the website www.overheid.nl. 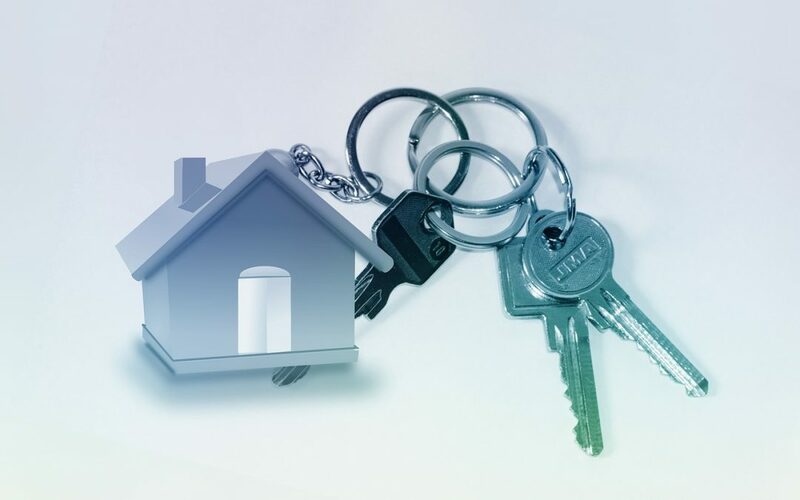 As soon as you have moved into your new home received from the municipality, it is important that you register with the housing agency WoningNet. You will then become eligible for different housing in the future. Download this leaflet with more information on Registration with WoningNet for status holders (PDF, 2,7 MB) (in Dutch, English, Arabic and Tigriny). (For other regions in the country, please check the links on the website). How to find a (reliable) house or room in the private sector? Unfortunately, the answer is not so easy. Also Dutch people experience many problems. There is a shortage of affordable private rooms and houses there are many unreliable brokers active. We wrote a separate blog regarding the legal rules applicable to tenancy agreements and what to do when you experience problems. Anti-squatters function as caretakers of empty buildings, protecting them from vandalism. It’s a cheap way to live, but it requires some flexibility on your part. Search for ‘anti-kraak’ organisation in the your area. Anti-squat building are cheap to rent but the legal housing rules are not applicable. Usually the houselord can terminate the contracts very easy within a short term. Therefor we do not recommend this as a preferred option. There are many housing corporations in the Netherlands that cater to students. When you register with one of these corporations, you will (usually) have to pay a fee. Also, since there is limited availability, you will be put on a waiting list. The people with the longest registration period will be invited to viewings, therefore, make sure you register as soon as possible. The largest student housing corporations are: SSH Student Housing, DUWO, Rental housing agencies.